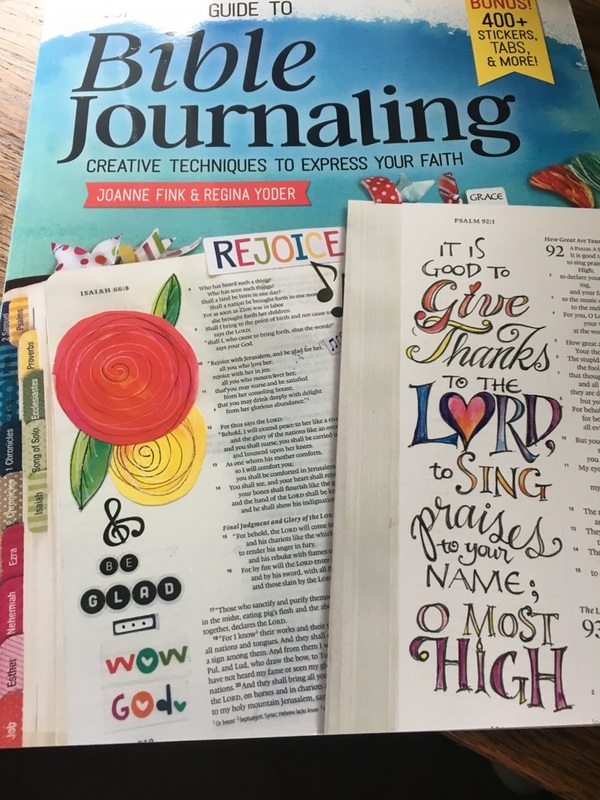 Complete Guide to Bible Journaling: Creative Techniques to Express Your Faith (Fox Chapel Publishing) by designer, inspirational speaker, and author of the Zenspirations® book series Joanne Fink introduces a powerful new way to engage with Scripture through art. 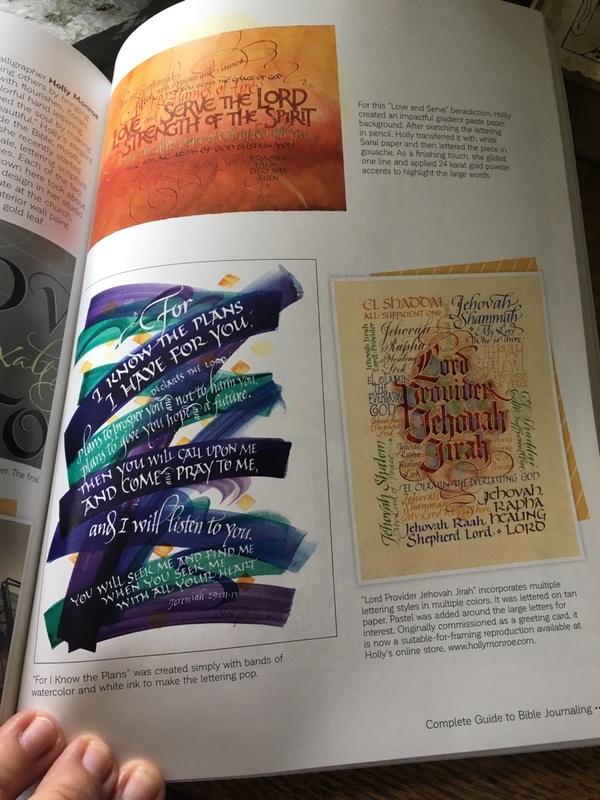 Along with co-author Regina Yoder, who is a women’s ministry leader, the pair offers lettering, drawing, painting, and crafting techniques and inspirations to provide artistic new ways to reflect on Scripture. I love to doodle and draw. I was excited to start Journaling. The Complete Guide to Bible Journaling: Creative Techniques to Express Your Faith has so many pages of helpful information. I like the sections on different medias. 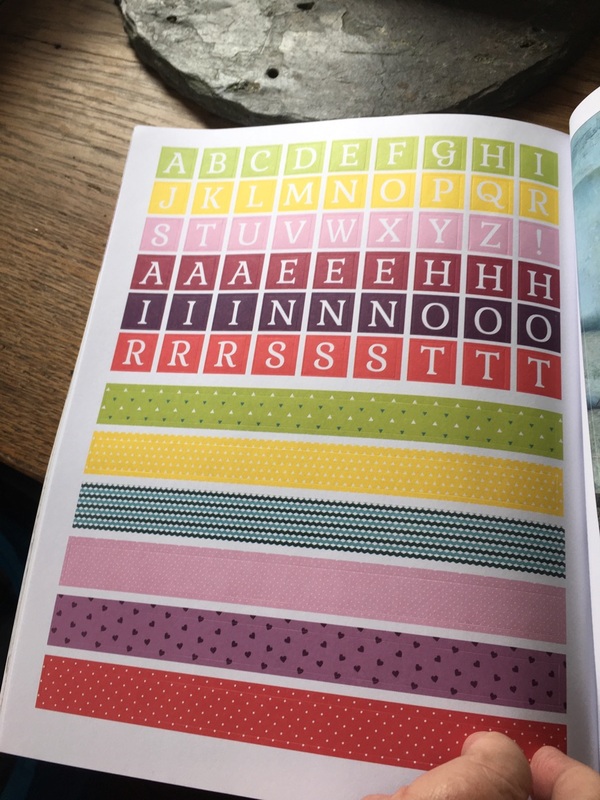 The book gives you examples of lettering and layouts are great! I also like the section that has featured artist. They talk about how they started journaling and their love of the Bible. Throughout the book there are lots of ideas and tips. Another favorite is the bonus section – there are stickers, tabs, journaling and vellum designs. I am having so much fun designing page after page. It is so much fun to sit down and draw. It helps me relax and I actually can draw better than I thought! You can buy your own copy below and start Bible Journaling today!